The WEH® TW800 / TW850 series of connectors are absolute all-rounders. The test connectors are suitable for the pressure and function testing of components with beads, rims, collars, flanges, stubs or external threads. In addition, they simplify workflows, shorten test times and improve productivity. The connecting procedure consists simply in pulling back the sliding sleeve and plugging the connector onto the component to be tested. 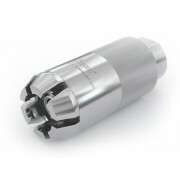 A pressure-tight connection is thus established in seconds, without laborious screwing and unscrewing. Thanks to the wide range of connection possibilities and their simple operation, these test connectors are used in many different industries. In the automotive industry, the WEH® TW800 is used, among other things, for the leak testing of fuel connectors, engines, compressors or for hot tests on the radiators of diesel engines and engine test stands. The TW850 is suitable for the high pressure range, and is used, among other things, for testing diesel injection pumps, tanks and much more. This series of connectors has also proved to be indispensable in the refrigeration and air conditioning sector. 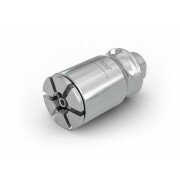 These test connectors have proved to be the ideal tools for leak testing in refrigeration and air conditioning valves, heat exchangers, cooling units or cooling/heating circuits as well as supply lines. Thanks to their high-quality stainless steel construction, the test connectors also meet the strict requirements in industrial testing. 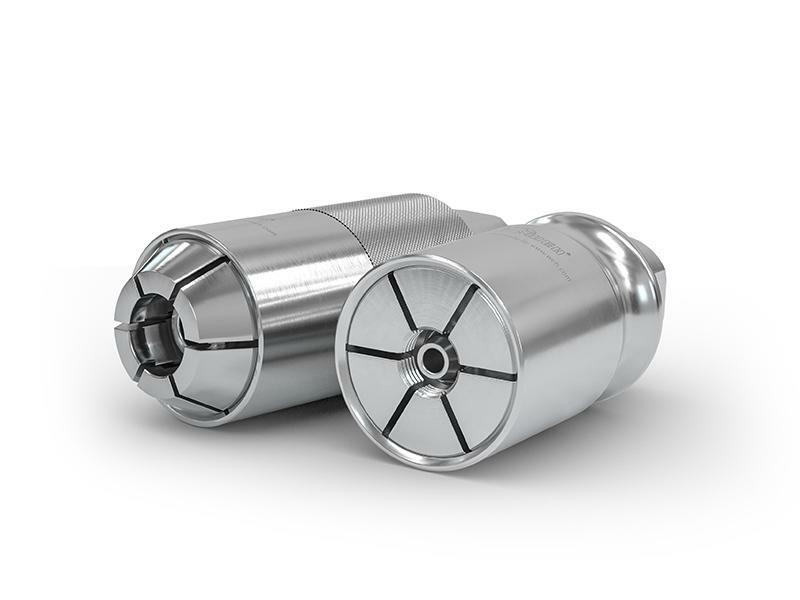 This is why the quick connectors are also used in the pressure and function testing of pressure vessels, measuring equipment and hydraulic hoses. The range of WEH® products includes a large number of other connection solutions. We have the right solution for your connection problem too.